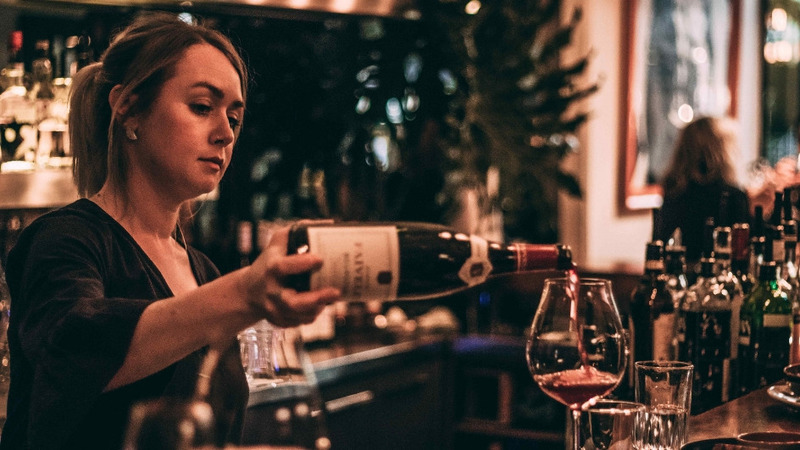 The Bishop (the artist formerly known as Bishop Sessa) may have gone more casual with their food offering in 2019, but they’ve certainly elevated what they know best - wine. The venue’s transition from finer dining restaurant to laid back wine bar was an easy one when you’re as loved as they are. 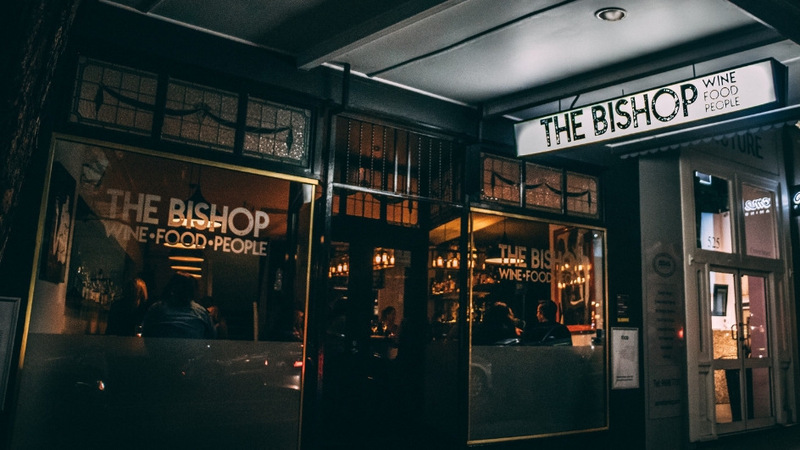 Boasting a hefty wine list and monthly wine tasting events, The Bishop is more popular than ever. 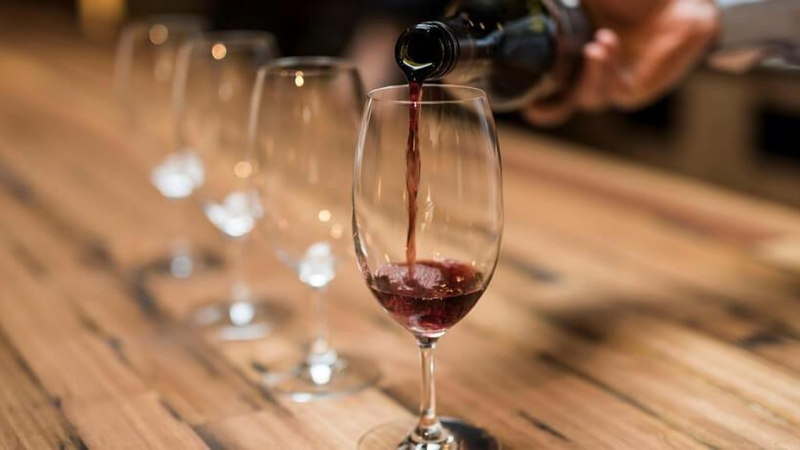 Each month is a different theme at The Bishop’s wine tasting events. But one thing remains certain: you’ll be introduced to gems from around the world, while sipping away a low key Saturday afternoon together. Did the pinot noir tasting event and loved it! Not too crowded, which made it easy to sample the wines. The bottle of wine to take home was a nice touch - thanks Spark! I never knew we could do a wine tasting like this in our own neighbourhood!